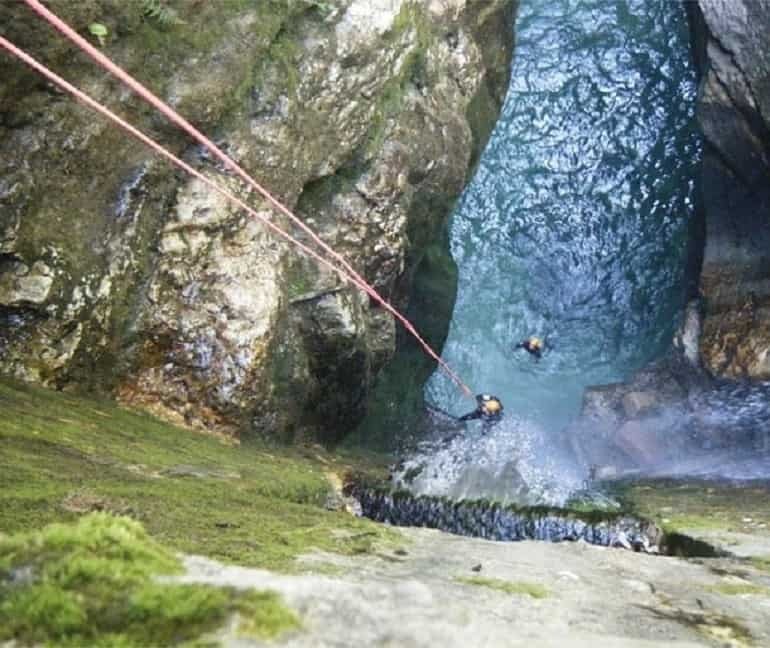 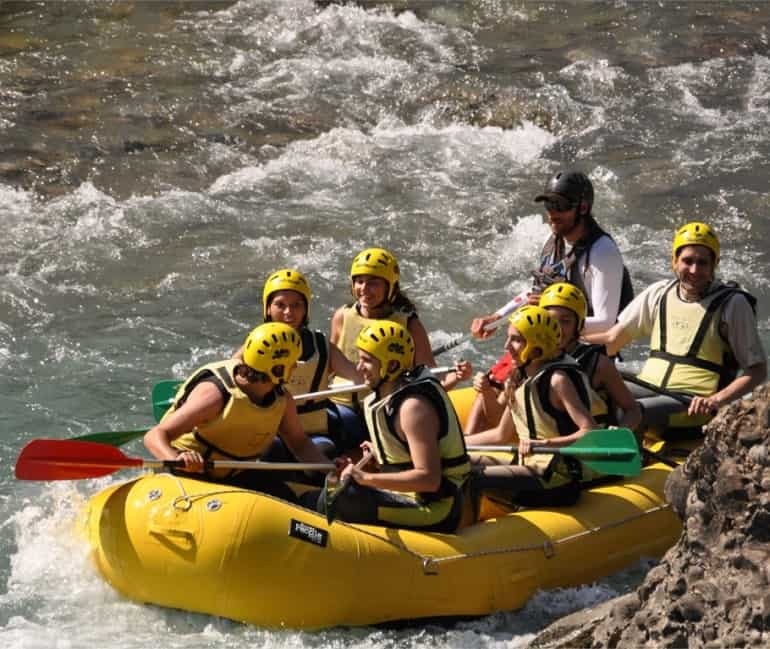 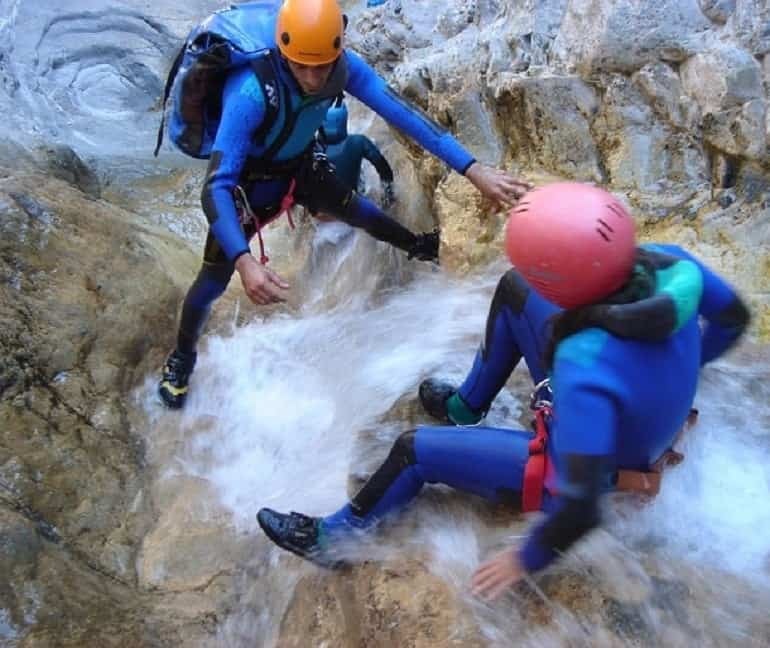 Enjoy A Great Experience With Your Friends: adrenaline and fun await you in the Sierra de Guara, come and dare to descend one of the best ravines in the Pyrenees. We wait for you, do you dare? 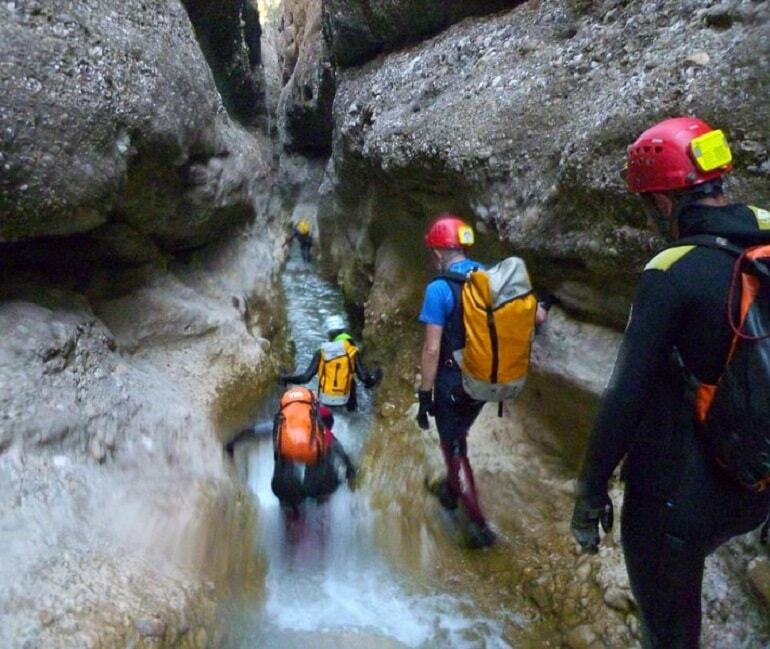 The tendency of these last years is proving that the Canyoning has stopped being a sport of specialists. 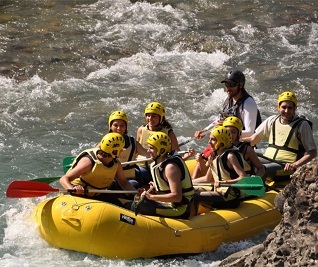 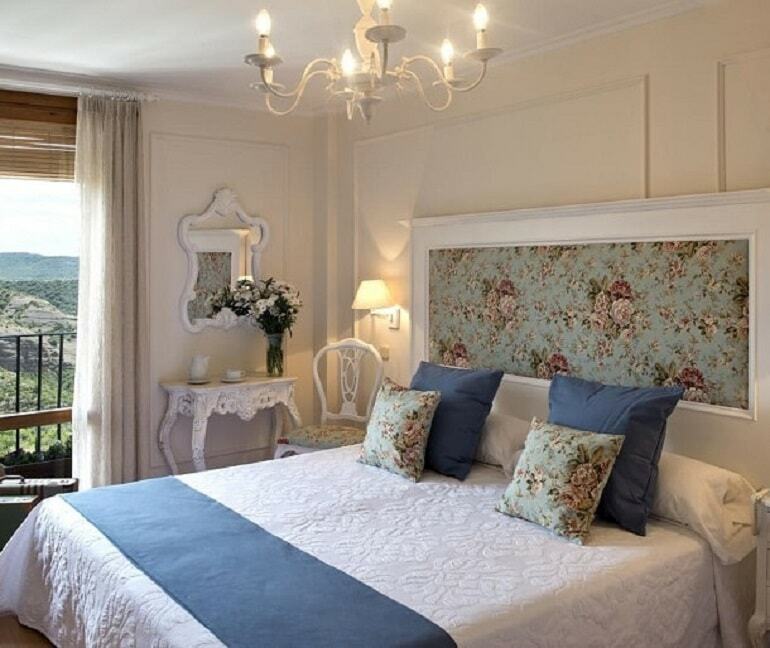 Naturally it became a magnificent activity of enjoyment of the Nature with the whole family. 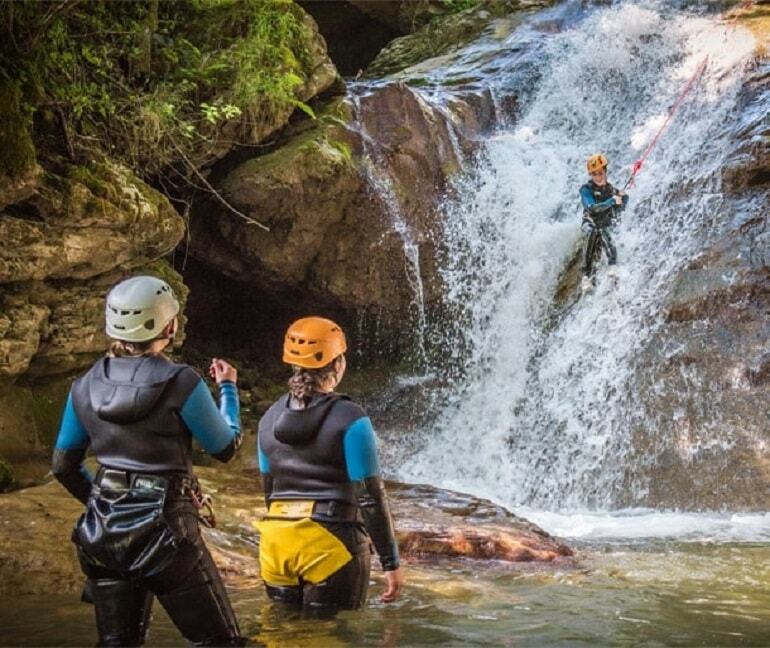 Canyoning is the most popular adventure activity in Huesca. The Sierra de Guara is considered the European Mecca of canyoning.